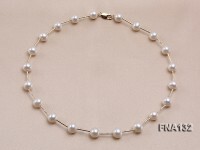 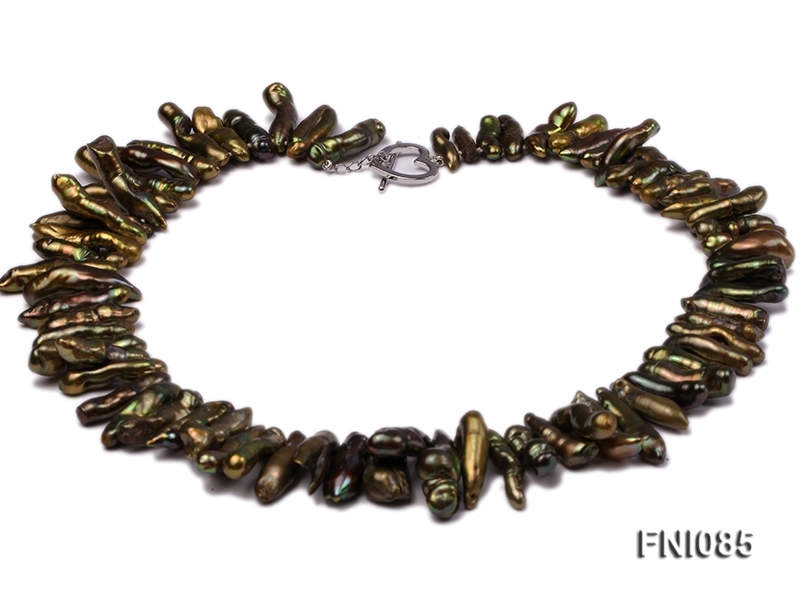 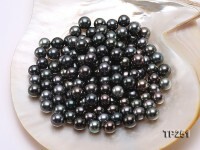 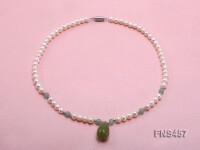 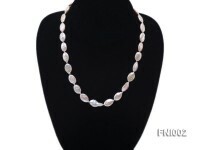 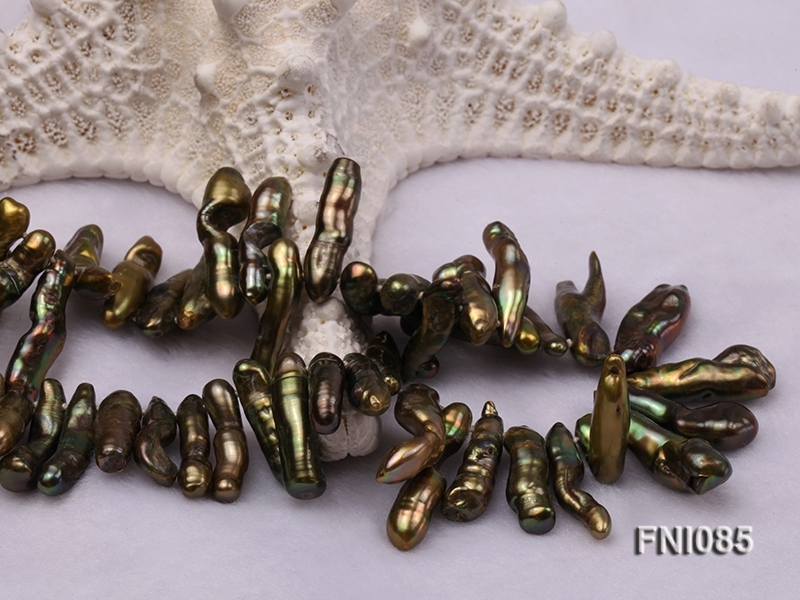 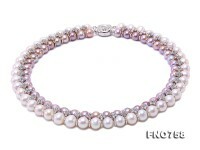 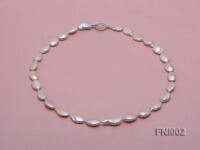 Beautiful single-strand Necklace made of 5x24mm breen cultured freshwater pearl sticks. 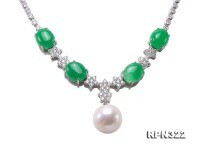 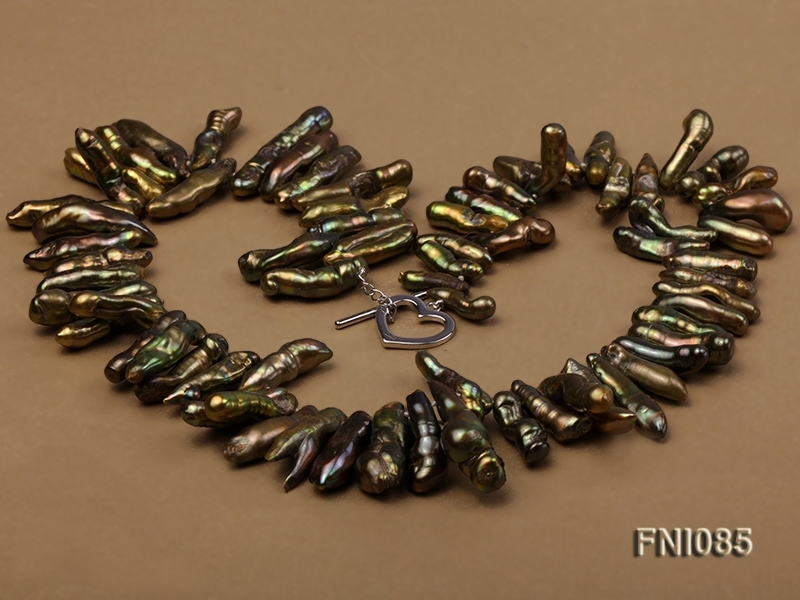 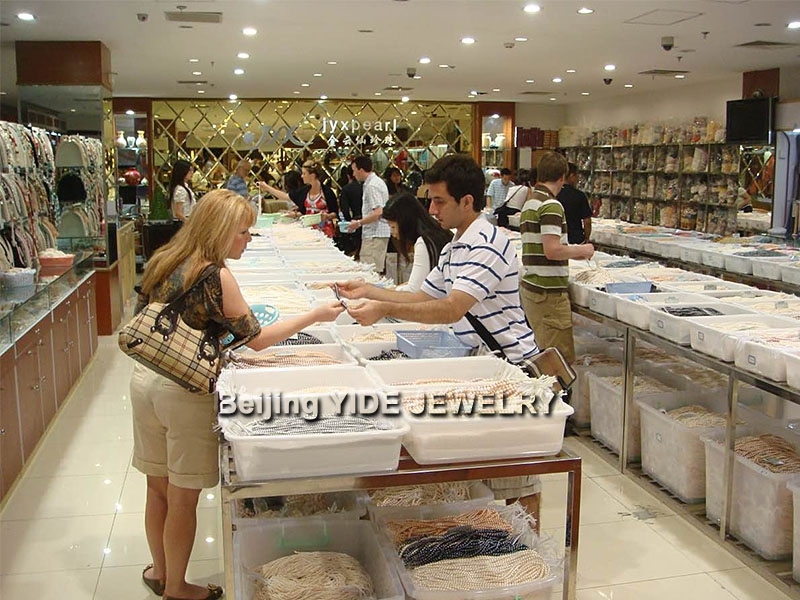 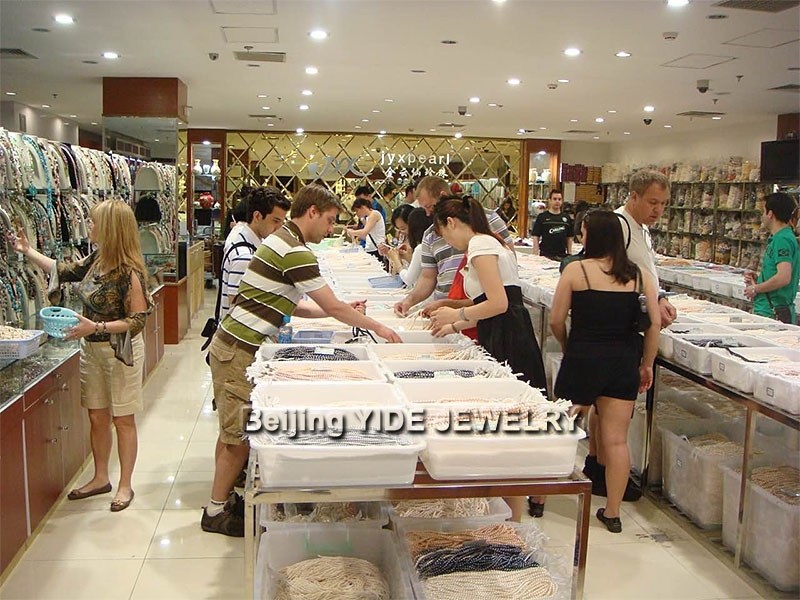 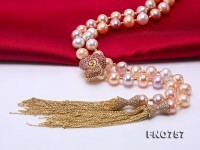 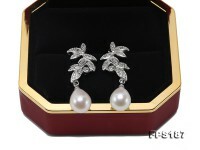 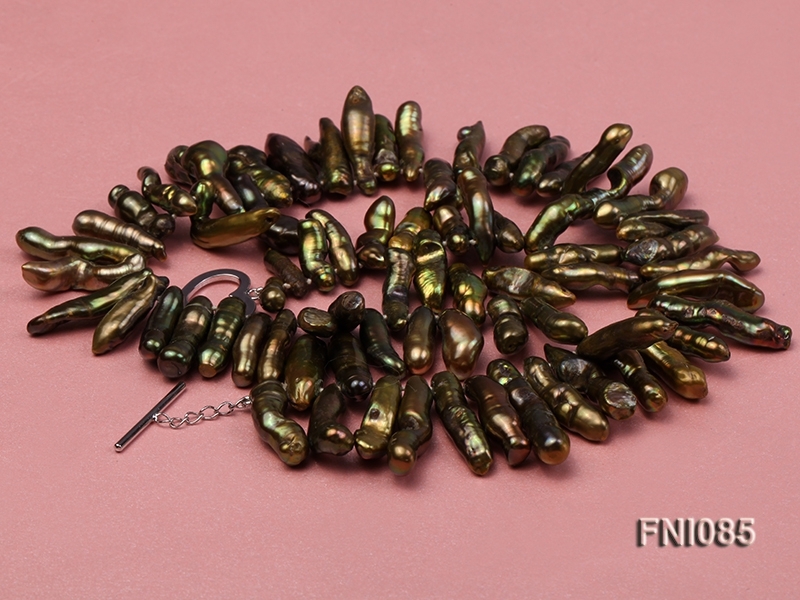 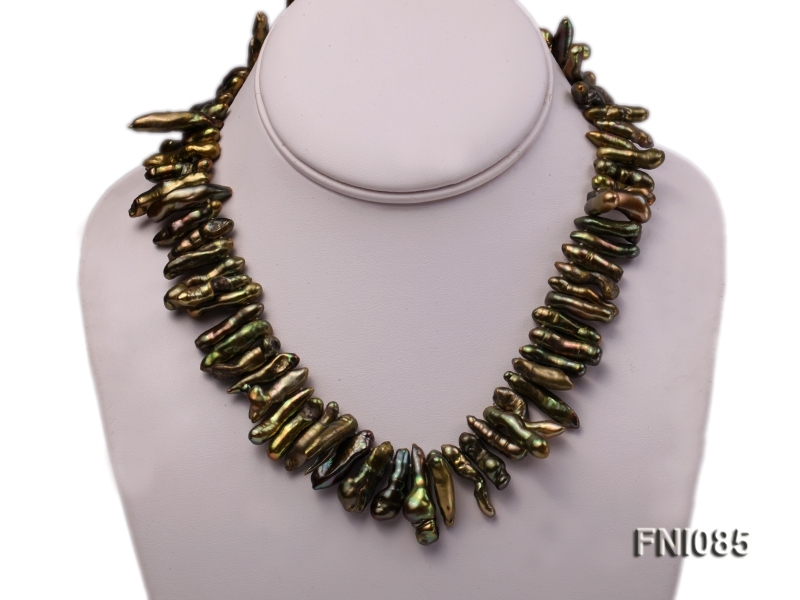 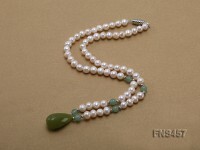 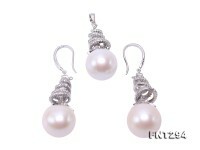 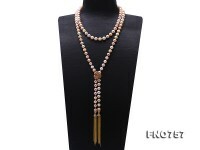 The necklace has a length of 19.5 inches and is closed by an argent gilded toggle clasp. 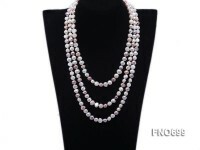 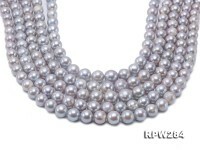 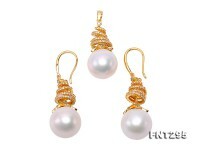 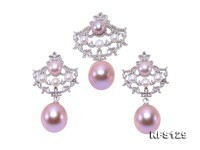 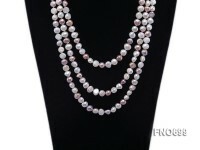 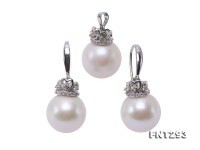 This necklace is professionally hand-knotted between each two pearls, which makes it look nicer and protects the pearls from rubbing each other.